The Australian OHS Education Accreditation Board shares the vision promoted in the Australian Work Health and Safety Strategy 2012-2022 of Healthy, safe and productive working lives. The activities of the Accreditation Board will contribute at a national level to the strategic outcome that those providing work health and safety education, training and advice have appropriate capabilities. 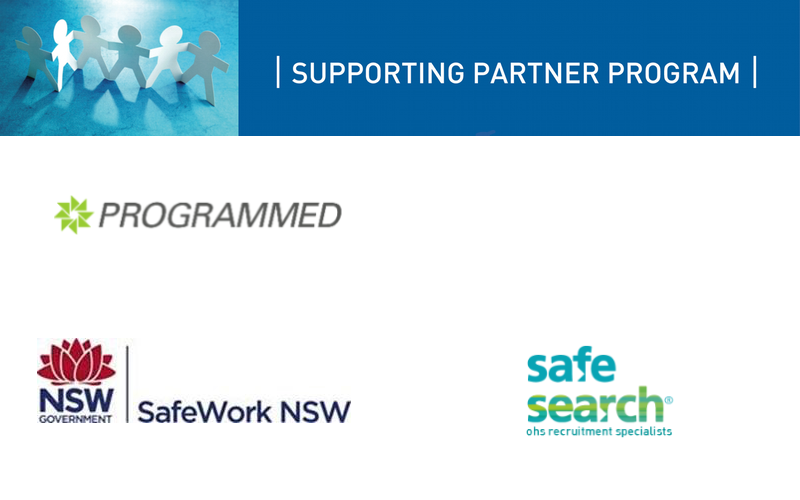 As part of supporting the Capability outcomes of the Australian WHS Strategy the Accreditation Board has been working closely with Safe Work Australia. New graduate OHS professionals will have the required knowledge and skills to enter the workforce as effective entry level OHS professionals. University level OHS teaching units have access to qualified OHS educators sufficient in number and scope of knowledge, skills and experience to address the required scope of teaching and learning as well as OHS expertise. The OHS Body of Knowledge describes the theoretical knowledge to underpin OHS professional advice. Managers and organisations have guidance on how to meet their due diligence requirements in ensuring access to appropriate and credible advice. Each statement addresses the problem/issue, the nature of influence or action being taken by the Accreditation Board, how the effectiveness and impact will be evaluated and how the outcomes will be reported. The OHS Professional Capabilities are reference in the accreditation criteria. They have been developed as statements of what a new graduate should be able to do in the workplace taking account of the level of qualification from which they have graduated. The capability statements are similar to but different from graduate attributes. The OHS Body of Knowledge takes a conceptual approach which enables it to be applied in different contexts and frameworks. To optimise it value from an educational and professional perspective, learning outcomes have been developed for each technical chapter. These learning outcomes describe what a new professional should be able to do in the workplace as a result of this knowledge. These capability statements and learning outcomes were developed by OHS educators and OHS professionals in a series of workshops in 2012. At this workshop 20 OHS educators and OHS professionals worked on the draft graduate attributes and learning outcomes developed in February to refine and extend the statements. These second drafts will be published soon and available for comment. The OHS Professional Capabilities is just one part of a project that extends the OHS Body of Knowledge for Generalist OHS Professionals. The capabilities have been developed as statements of what a new graduate should be able to do in the workplace taking account of the level of qualification from which they have graduated. The capability statements are similar to but different from graduate attributes. It is anticipated that the capability statements will inform the development of learning and assessment activities in OHS education programs; that they will assist recruiters and employers in selecting OHS advisors and inform performance appraisals and professional development plans. For current OHS professionals they provide a useful benchmark for reflective processes. Click here to download the OHS Professional Capability Statements. The OHS Body of Knowledge was published as an e-book in April 2012. It takes a conceptual approach which enables it to be applied in different contexts and frameworks. To optimise it value from an educational and professional perspective, learning outcomes have been developed for each technical chapter. These learning outcomes describe what a new professional should be able to do in the workplace as a result of this knowledge.